Yahoo, the one-time tech titan, has a new problem on its hands. 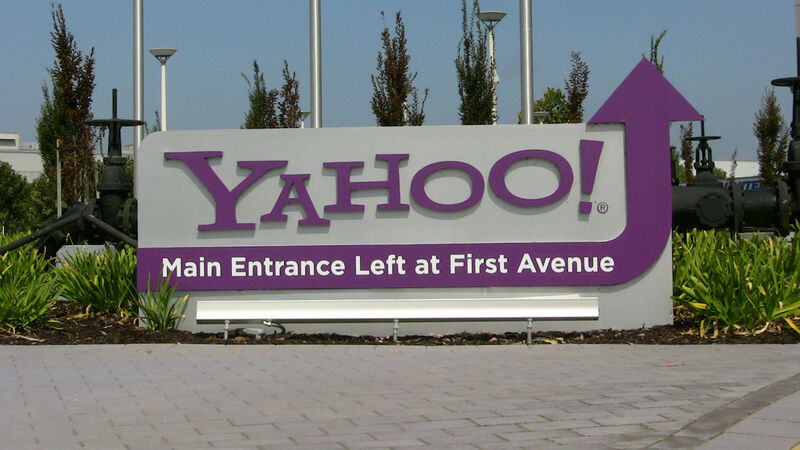 Reuters and others have reported that last year, Yahoo scanned all users’ emails for the US government. Similar government requests have been made of tech companies before. However, Microsoft, Google, Facebook, and Apple all insisted they either haven’t received such requests, and wouldn’t comply if they did. (Apple’s already had a fight with the feds earlier this year over encryption on its iPhones.) Whether this is completely true or not I’ll leave up to the reader. Yahoo did have a similar fight with the government some years ago. However, this time Yahoo actively went the “extra mile” to comply with the government’s information request. The company apparently modified their existing spam filtering software to do the desired scanning. As such, the company’s facing a large amount of criticism. This includes the usual watchdogs, such as the Electronic Frontier Foundation (EFF). All this is also on top of last week’s security breach report, made worse by revelations of lackluster security practices. Yes, there’s downsides with using free web-based services one doesn’t directly own or control. There’s also a long list of downsides of the US government’s actions regarding civil liberties. However, Yahoo’s handling of all of this, on top of its other existing issues, has left much to be desired. Many have decided “enough’s enough,” and are deleting their email accounts for good. Also inform others as needed you’re changing email addresses. If you’re looking for alternative services, I’ve written a post about that. If wondering, I’ve deleted my own account, deciding it’s not worth holding on to even as a throwaway account. I thought about keeping it for Flickr, given it’s still a popular photo storage site. However, I concluded that Google Photos and Instagram have long since replaced my Flickr usage. I did go through older blog posts and delete references/links to my Flickr account. Otherwise, I’ll be fine for online photo storage. (I also have copies of my photos on an external hard drive, just in case.) As for my Tumblr account, I’ll leave it as-is (dormant) for now. Are you keeping your Yahoo account?